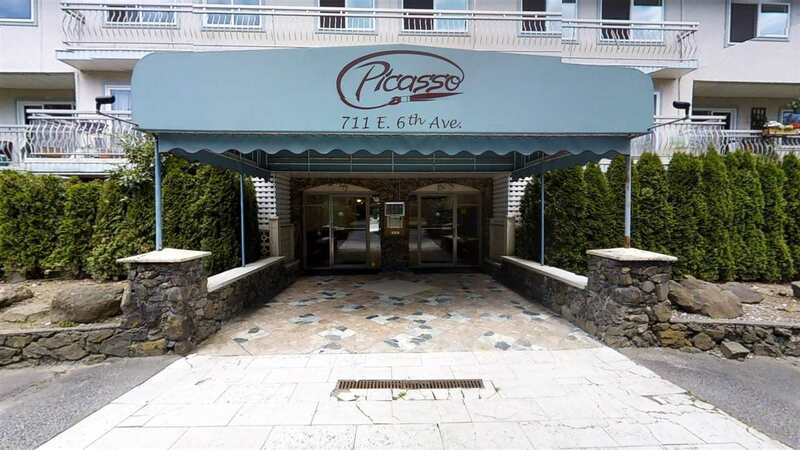 Welcome to this gorgeous renovated spacious one bedroom condo in the Picasso! 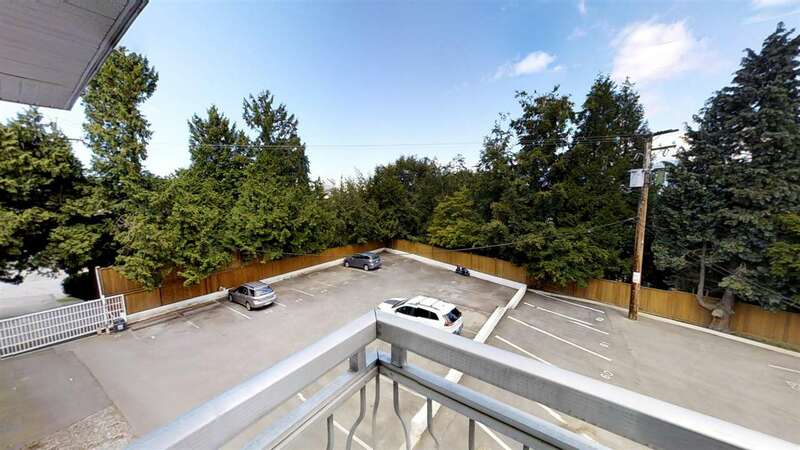 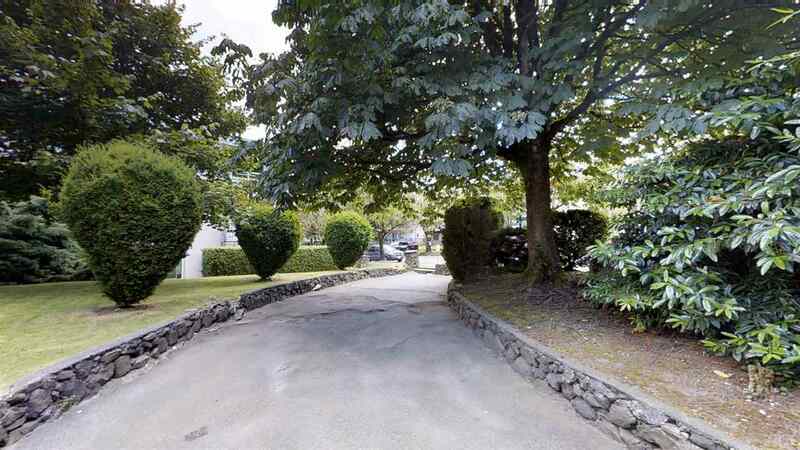 This unit is truly not one to be missed, located on a quiet street in the desirable Mt Pleasant neighbourhood. 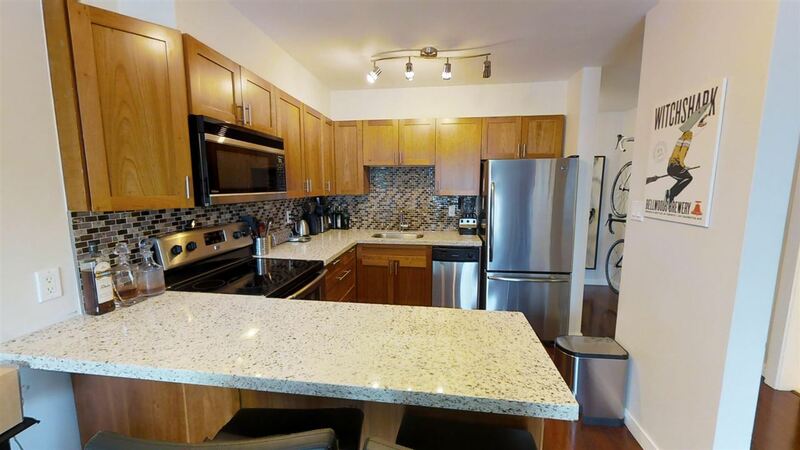 Open layout, including a new kitchen with granite counters, SS appliances, glass tile backsplash & breakfast bar area for 2 stools. 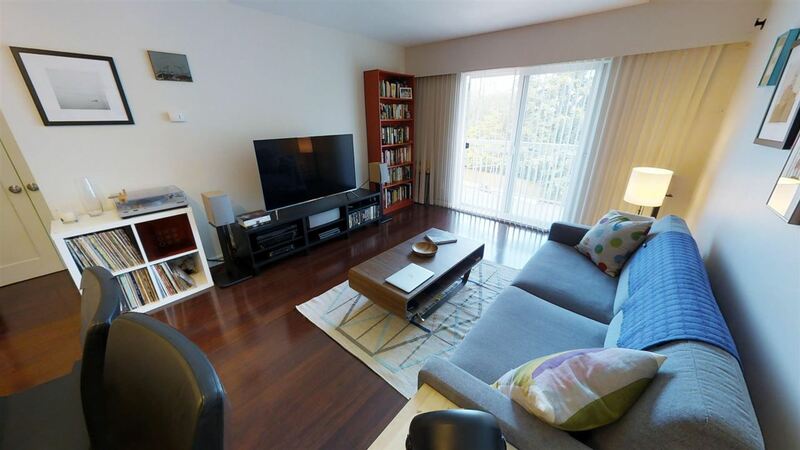 Hardwood flooring throughout entrance way, living areas & bedroom. 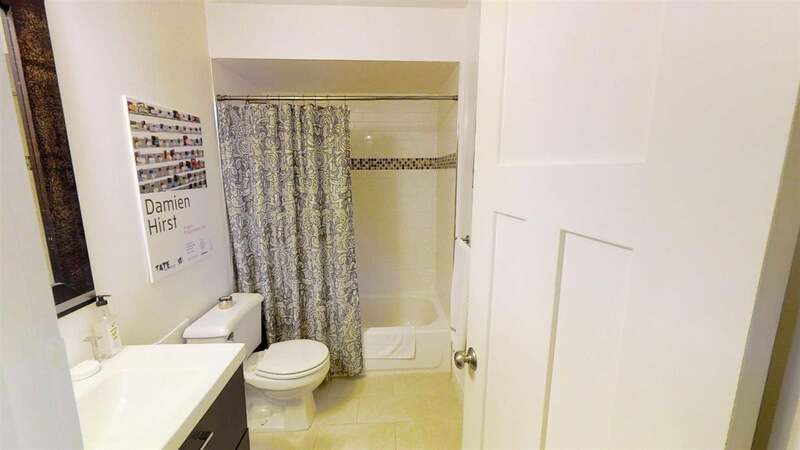 Bathroom has modern vanity, subway tile with glass tile accents in the shower & tile flooring. 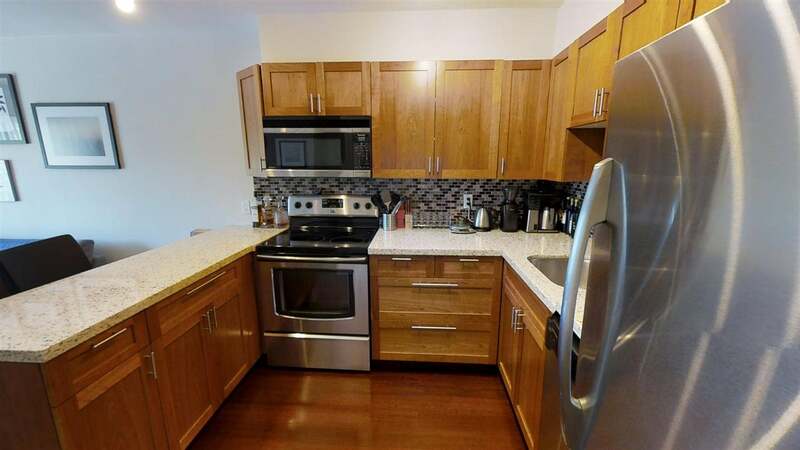 Enjoy summer BBQ's on your north facing balcony, bonus insuite storage/pantry area plus bring your dog or cat!